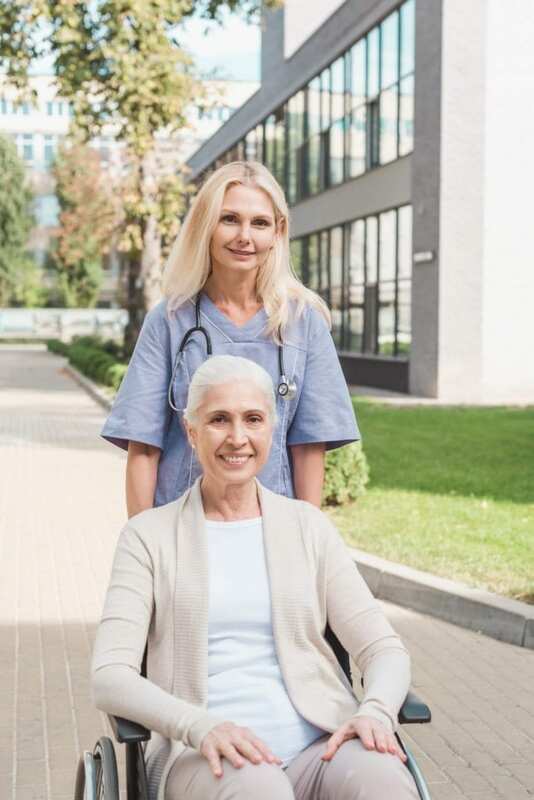 The Certificate Licensed Practical Nursing (LPN) program provides practical nurses with academic and clinical practice opportunities to gain the knowledge and skills that are essential to meet the demands of today’s healthcare environment. The program offers career-focused curricula designed to cultivate students’ successful learning and the ability to apply knowledge, think critically, and communicate effectively. Graduates of the Licensed Practical Nurse (LPN) program are eligible to take the LPN licensure examination (NCLEX-PN). LPN students will learn to collect and organize healthcare data, coordinate with other nurses and healthcare providers to provide patient care, contribute to the care plan, and identify and understand common health problems in a variety of patients. What can I do with a Certificate in Licensed Practical Nursing (LPN)? Nursing is an art and a science with caring and service as core concepts. The role of the Licensed Practical Nurse is to facilitate the optimal independent functioning of persons, alone or in groups, through the promotion, maintenance, and restoration of health. The professional nurse will utilize critical thinking and the nursing process to plan and implement care. Students are expected to value confidentiality, respect, accountability, people’s differences, and preparation to ensure safe clinical practice. Upon completion of certificate requirements, each student enrolled in the PN program must make application to sit for the National Council Licensure Examination-Practical Nurse (NCLEX-PN). Practical/Vocational nurses are prohibited in all states from practicing nursing until the examination is successfully completed and licensure has been granted. Specific information regarding licensure will be provided to the student during the last quarter of the nursing program. Background Check: Students are required to sign an acknowledgment form that they understand that our school background check may not revel potential barriers to licensure in each state. Each Board of Nursing conducts extensive background checks upon application for licensure with that state. Graduation from this program, does not specifically guarantee licensure in each state.